All Emirati people know the problem with traffic is very bad and not something to feel proud of however, in Dubai they have a road system called Salik that helps to solve the traffic problem by making people pay to us the road. 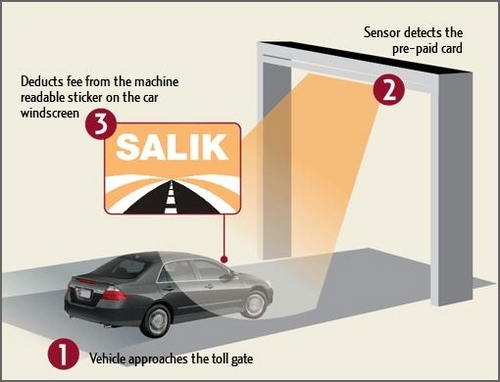 Salik takes the money by using Radio Frequency Identification (RFID). The sytem recognises a a small tag in your car window every time you pass a salik gate. The tag has the money inside and Salik takes the money when you pass the gate. The RTA are the company that is manager of Salik. Dubai uses this system because it solves the traffic problem and also it is new technology. 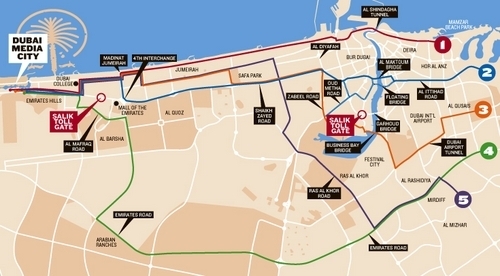 There are not many roads that use Salik now, but in the future there will be many. I think Salik is something to feel proud of, but it is very expensive. This article by Ahmed Salem.